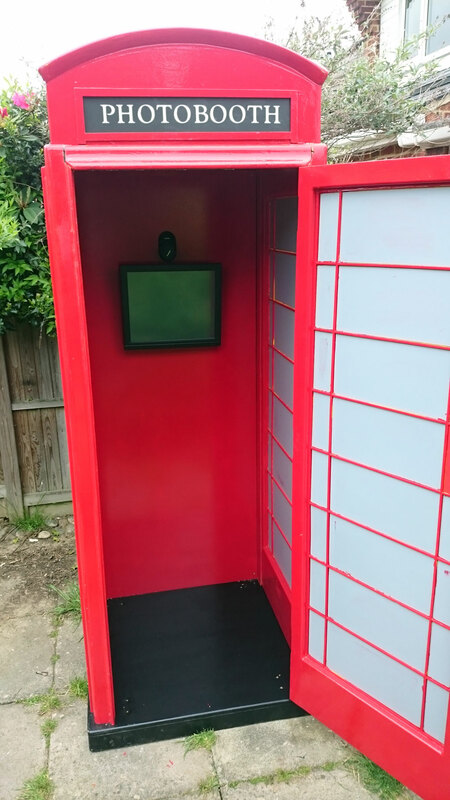 Brand new for 2016 is our custom made British icon, the red telephone box converted to a photo booth! 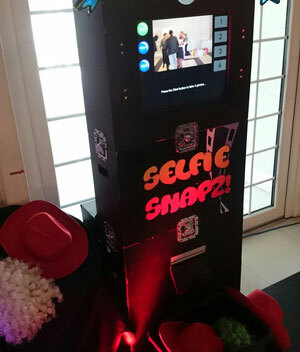 If you are looking for something truly special for your event then our red telephone box photo booth will not disappoint. It is a perfect replica of the K6 telephone box found on many streets around the UK. This could be the perfect centre piece at your wedding or corporate event. 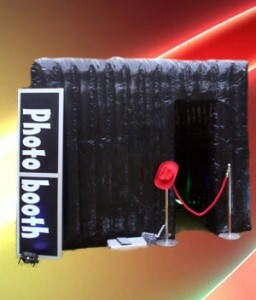 Your guests enter the front door of the telephone box and pose for the camera. The prints are dispensed out of the matching red post box! 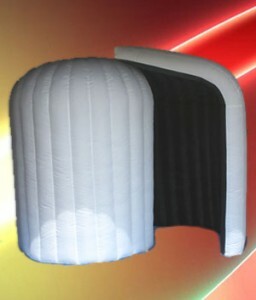 This is a full size replica measuring 8.5 ft tall and approx 3 ft x 3 ft square. The telephone booth is setup against a brick wall backdrop that we also bring along, this allows us to hide the photo booth magic neatly behind the back of the telephone box. The red telephone box is quite compact, we don't recommend more than 3 people squeeze in for a photo. 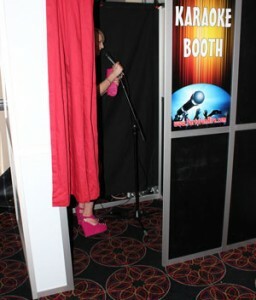 However if you prefer we can adjust the camera so that your guests stand outside the telephone booth at the entrance, allowing for larger group photos. The replica red post box can be hired on its own. This can be used at weddings for guests to post their gifts to you. 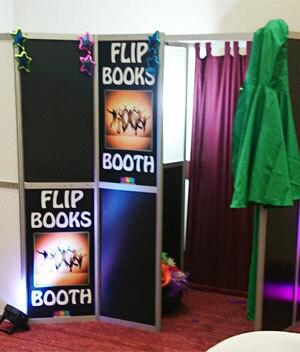 It can also be used to collect feedback forms or competition entries at corporate events. The post box is also supplied with our red telephone photo booth as the print dispenser! Yes your prints are dispensed from the post slot. 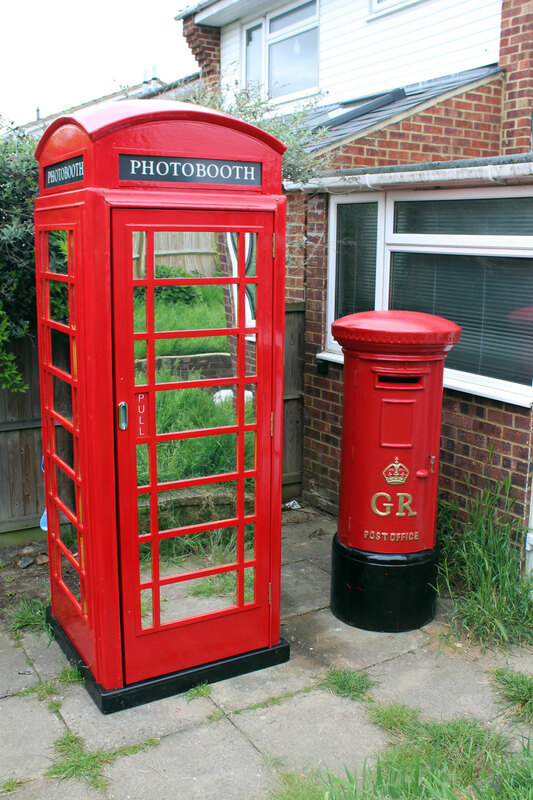 The post box and telephone box together look amazing and give a real British icon feel to your event. 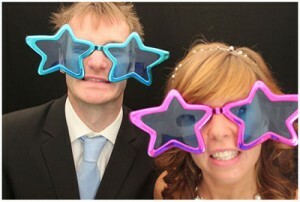 We have some popular packages for our wedding photo booths. Included some discounted deals if booked with a mobile DJ service.